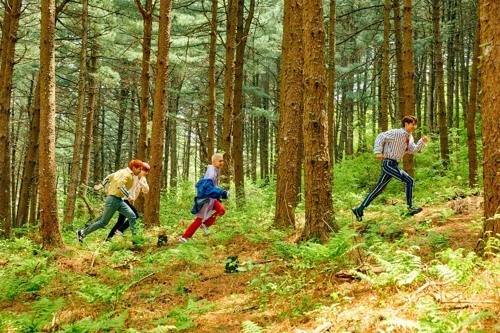 SHINee is set to release the second part of its upcoming full-length album on June 11. According to S.M. 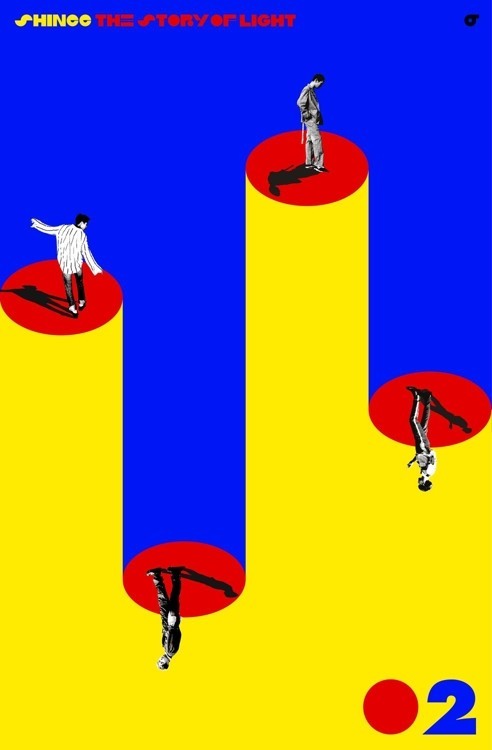 Entertainment Monday, SHINee will drop “The Story of Light EP. 2” next Monday as part of the group’s sixth studio album. SHINee’s sixth album will consist of three separate EPs with five tracks each, said the group’s agency. SHINee released “The Story of Light EP. 1” on May 28, with “Good Evening” as its lead track. The lead track of the upcoming EP will be “I Want You,” a tropical house pop number which will be “nice to listen to during the hot summer,” according to group member Minho. The third EP, which will be the last part of SHINee’s sixth album, is scheduled to be released on June 25. SHINee’s sixth studio album will be the group’s first album after its lead singer Jonghyun died in December last year.